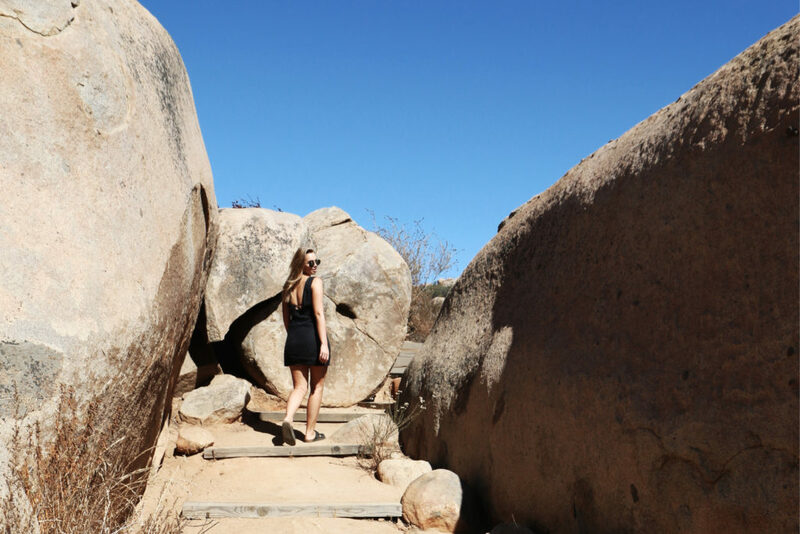 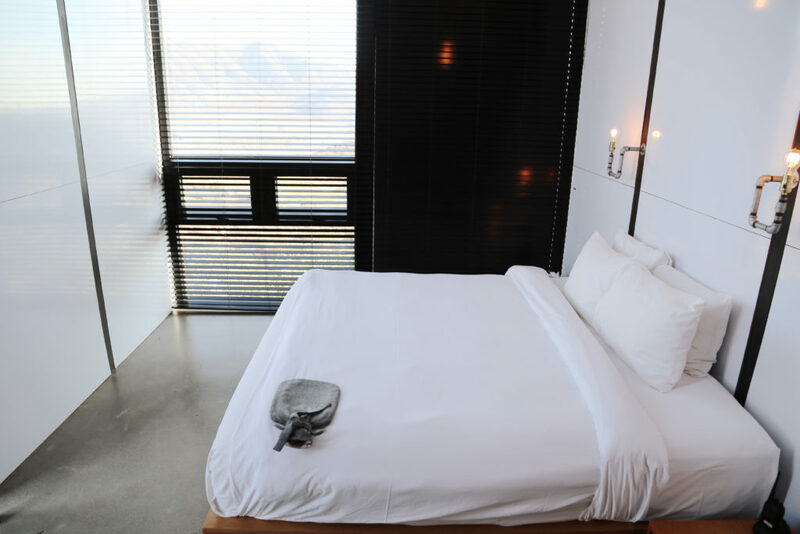 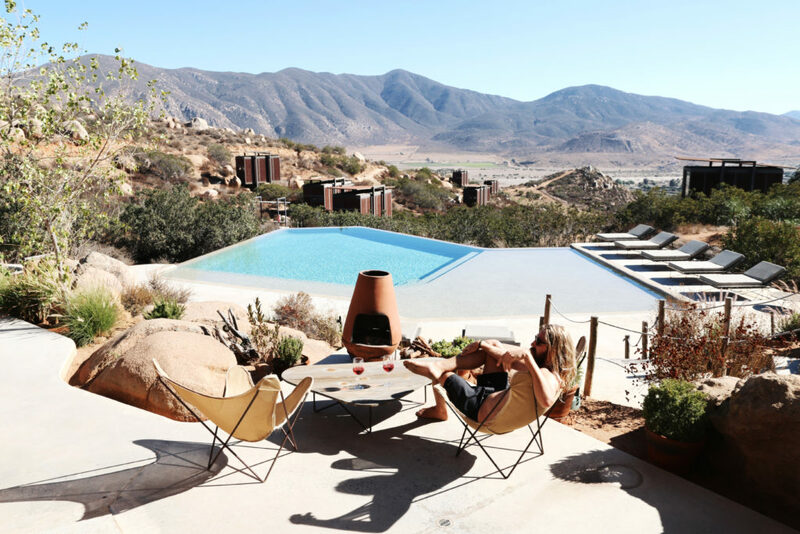 Escaping to a luxury Mexican vineyard is not a sentence you hear very often but after spending the weekend at Hotel Encuentro Guadalupe it’s hard to believe Baja’s wine country has flown under the radar for so long. 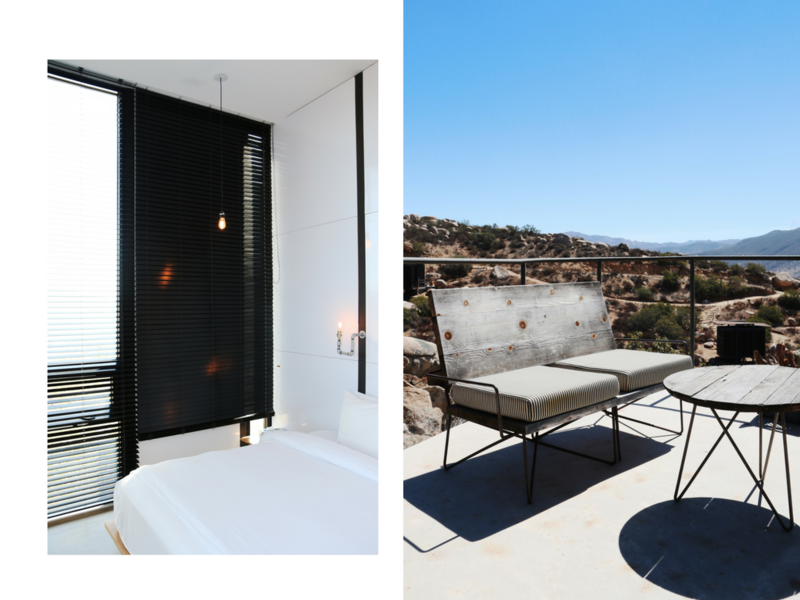 The region is having a moment right now and now we can see why! 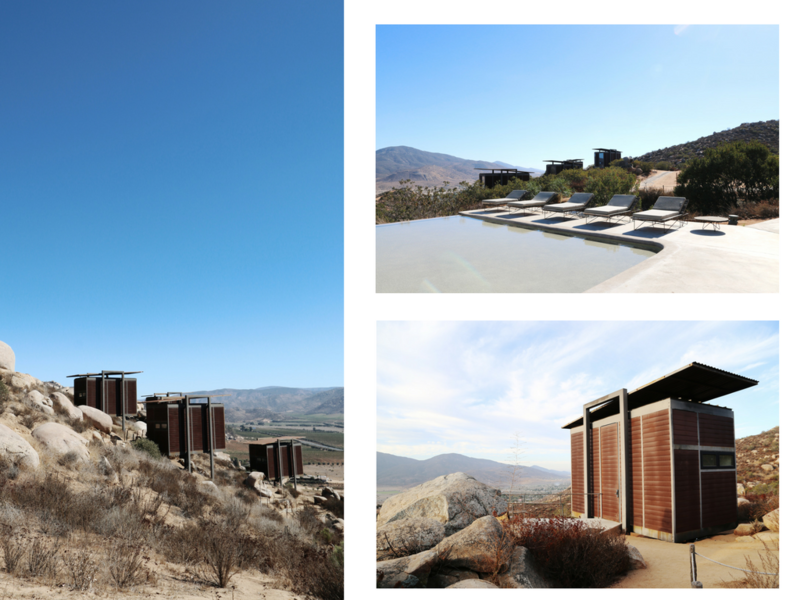 Vineyards stretching as far as the eye can see and 20 minimalist, eco-friendly bunkers scattered over the mountains, each complete with their own outdoor fireplace. 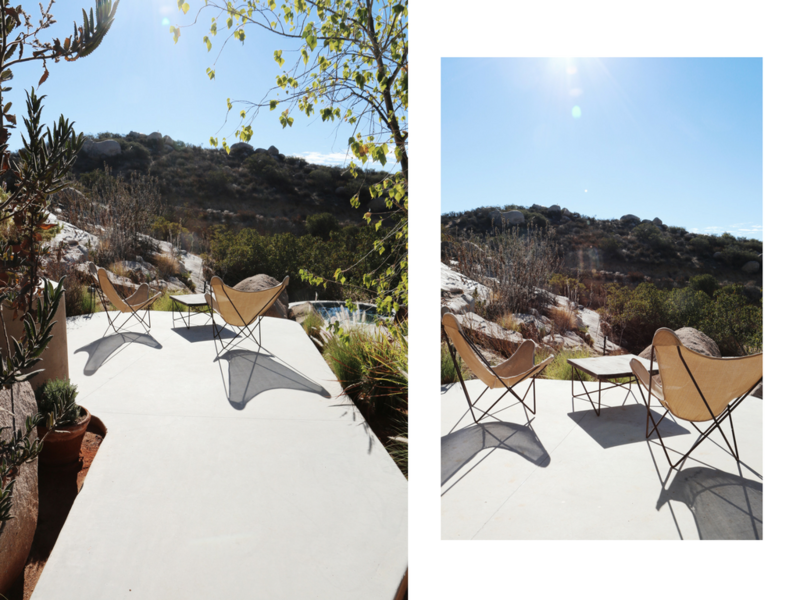 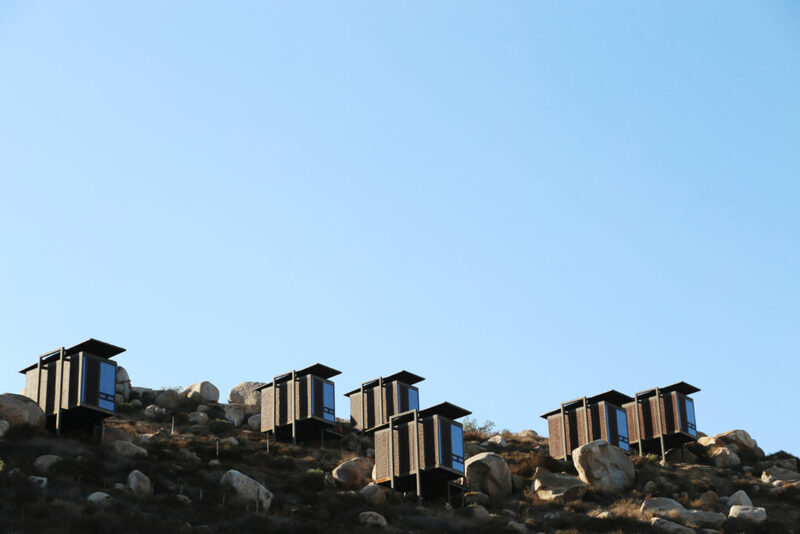 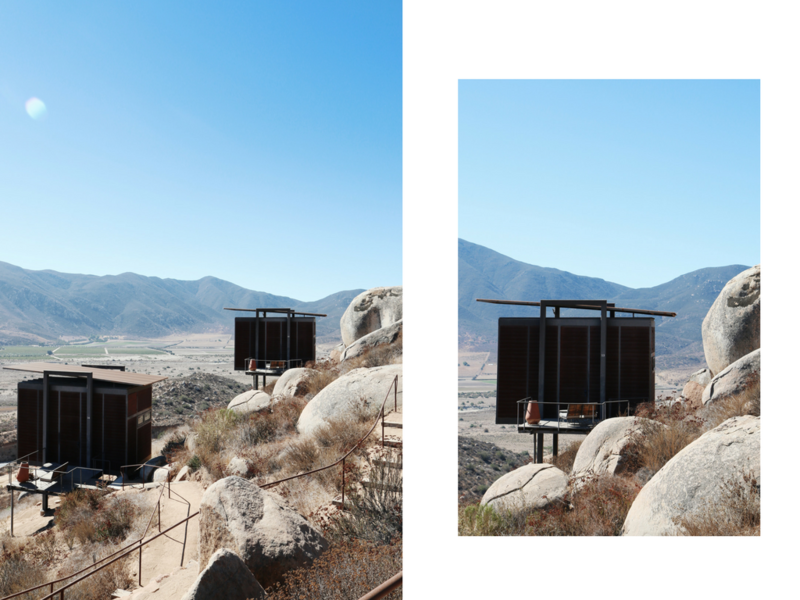 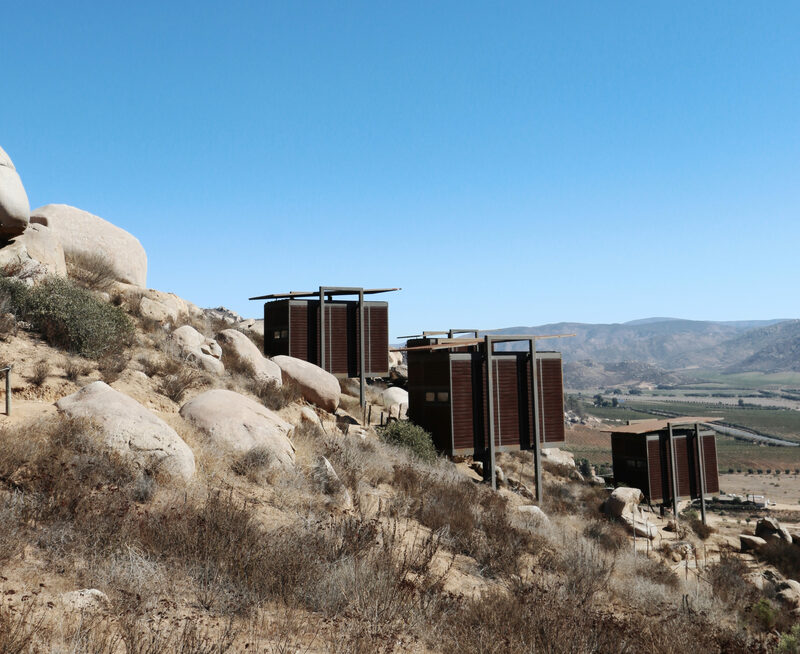 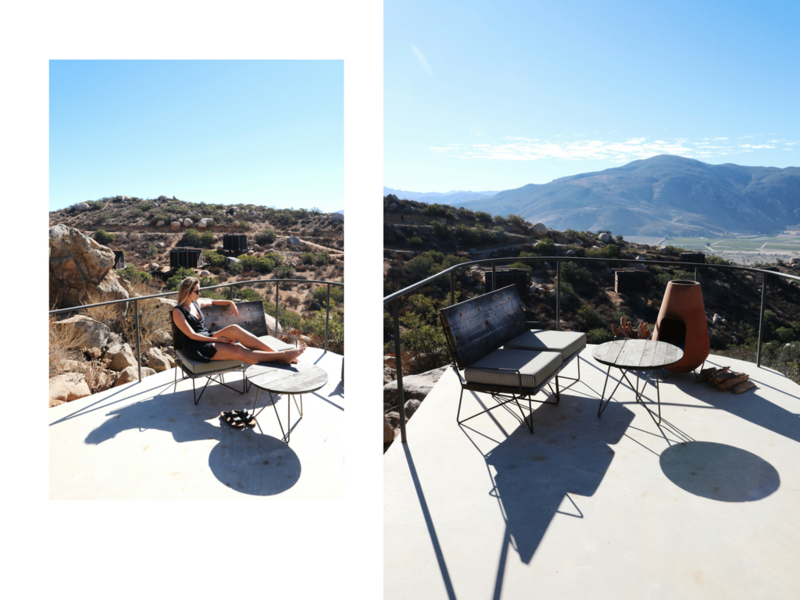 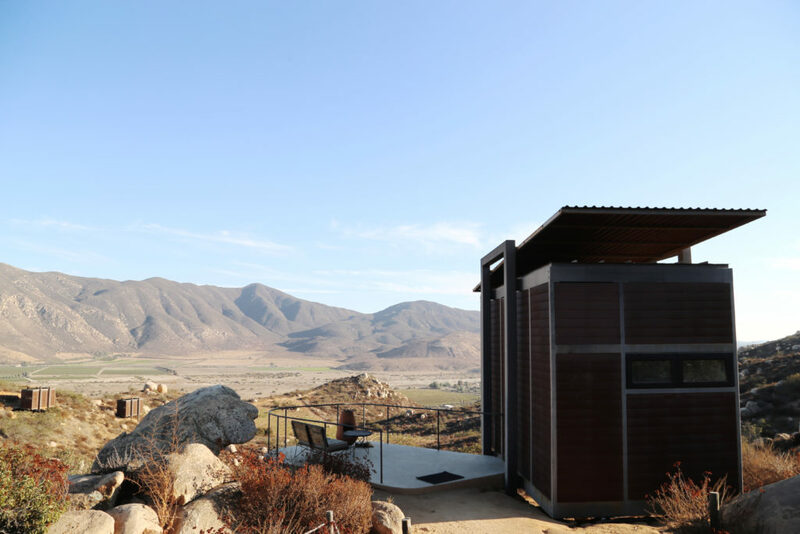 This architectural wonder is about 2 hours over the American border, inland from Ensenada, right in the heart of the fastest growing wine region in Mexico – Valle De Guadalupe. 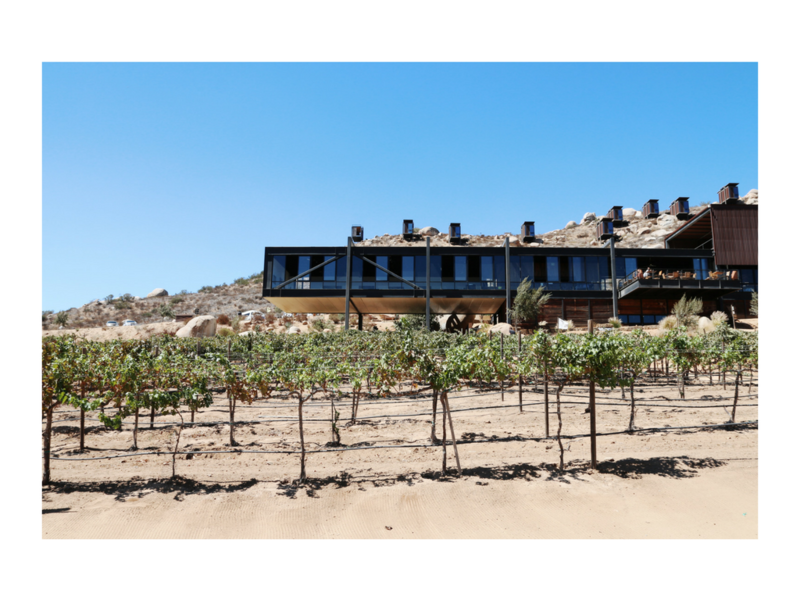 For us, lovers of both Mexico and wine, it really doesn’t get much better than this!